With its gorgeous beaches, luxury private-island resorts, and delightful people, Fiji really is the perfect honeymoon destination. However we often find that our clients don’t know whether their preferred wedding/honeymoon dates are also the best time to travel to Fiji. Let the team at Remarkable Honeymoons help! Fiji is a South-Pacific archipelago of 333 tropical islands. It lies roughly one third of the way between New Zealand and Hawaii. An approximately 3-hour flight from Auckland or Sydney, Fiji is perfectly secluded and romantic. Fiji enjoys a year-round tropical climate. Temperatures stay consistently around 85°F and gentle trade winds keep the islands breezy and comfortable. The sea also stays warm (around 80°F) making swimming and snorkeling fun all year long. Temperatures are warmest in this southern-hemisphere country during the summer months of November to April. This is also when you can expect the most humidity and rain. Fiji pricing peaks during the months of June to September and December to January. These times are busier and more expensive. Fiji is a prime snorkeling location. Our clients can’t wait to see the coral reefs, sharks, rays, turtles, and colorful tropical fish. If that sounds like something you would enjoy too, please bear in mind that the seas are most likely to be calm and clear during the dry season, May to October. Between November and May, the winds can make the water choppier, affecting visibility. With all the above in mind, we often recommend May/June and September/October as the very best times to travel to Fiji. The weather will be perfect and there won’t be so many crowds. Of course this also coincides with peak wedding season in the U.S.! The team at Remarkable Honeymoons has been to Fiji many, many times. It’s one of our favorite places on the planet! The people are amazing and we have personal relationships with many of the local vendors and resort managers. 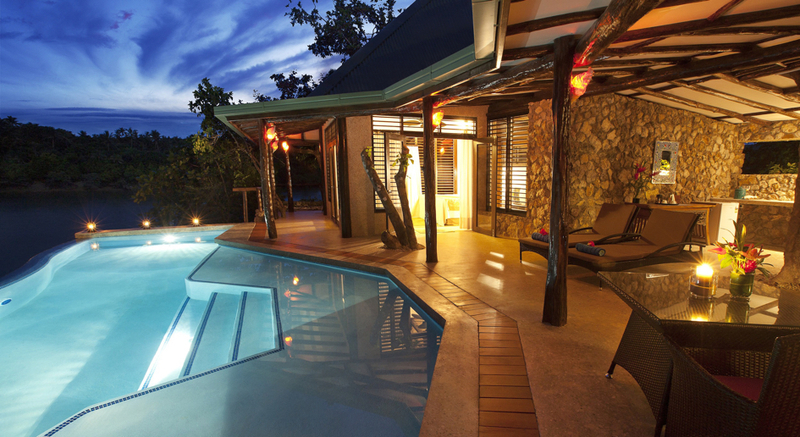 We keep our Fiji Packages page up-to-date with special offers at the best resorts. Some packages have to be booked very quickly so we recommend you contact us as soon as you know your preferred honeymoon dates. 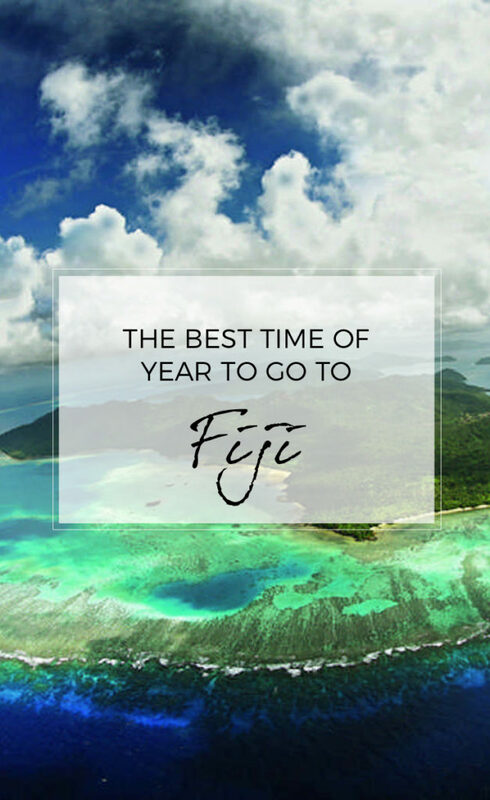 We hope we gave you enough information about the best time of year to go to Fiji. If you have any other questions, we’d love to help! If you’re ready to get pricing for an unbelievable honeymoon in Fiji, please request a quote today. $395.33 roundtrip airfare per person. Tickets must be paid in full within 2 hours of making the reservation. This airfare is highly restricted and only available on very specific dates between April 30 and June 12, 2019. Please call or email Remarkable Honeymoons today for more details. We’ll reserve this amazing Fiji Airways special for you and help you choose the best place to stay. Or discover a few of our personal favorites: Royal Davui, Dolphin Island, and Qamea! Fiji Airways is having a limited-time Winter Romance Special! Don’t delay – call Remarkable Honeymoons today to book your romantic trip to Fiji! We’ll reserve this amazing Fiji Airways special for you and help you choose the best place to stay. Click here to explore our selection of Fiji resorts or discover a few of our personal favorites: Royal Davui, Dolphin Island, and Qamea! With Christmas just around the corner, many of us are still looking for a gift for a beloved friend or family member. Luckily, the Remarkable Honeymoons travel team is here to help! We live in a world where there is never a shortage of things to buy. The latest smart phone or kitchen gadget, a beautiful item of clothing or jewelry. But this year you might also consider giving your loved one an experience for Christmas. While the novelty of new things wears off, an ‘experience gift’ brings weeks, even months, of joyous anticipation followed by a lifetime of special memories. 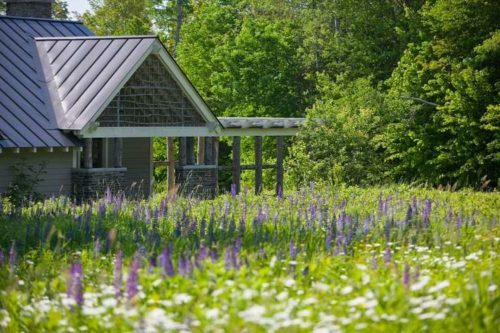 You could opt for tickets to a sporting event or concert, a photo shoot with the whole family, or a chef’s tasting menu. Or, our personal favorite, you could give the gift of travel! While giving someone a vacation can be complicated, Remarkable Honeymoons has the experience to make it seamless and easy. All wrapped neatly for you to put under the Christmas tree! Not a problem! Your gift package will contain a hypothetical trip itinerary instead. We do require a small deposit if the actual trip is not yet booked. However, once booked, this deposit goes toward the total cost. If you are just not sure where that special someone would like to go, we can still put a gorgeous gift package together with a fun certificate and all of the goodies that go along with it. We do require a small deposit that will go toward the cost of the trip and will then FedEx the gift pack to you all wrapped and ready. We can of course also make suggestions based on your budget and your loved one’s interests. 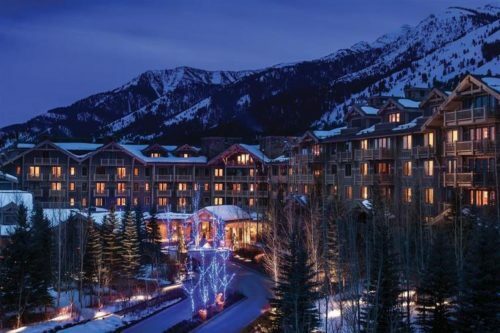 If you’re looking for ideas, we would love to find one of these travel experiences in our stocking! 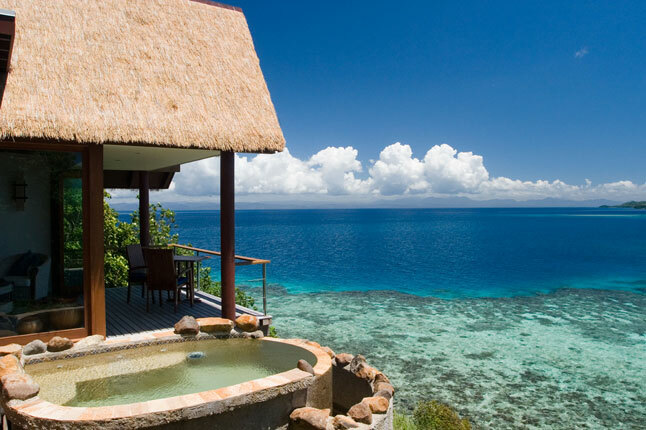 Namale Fiji Islands Resort and Spa From $4480 per person. Book by December 31, 2018. Four Seasons Bora Bora From $5490 per person. Book by March 31, 2019. Fairmont Orchid Hawaii From $1129 per person. Book by January 15, 2019. Visit our Honeymoon Packages page to see more specials. Wrap Up Your Holiday Shopping Today! Give the perfect gift this holiday season. Call Remarkable Honeymoons today on 1-866-614-1803 to make sure your FedEx package arrives in time for Christmas! 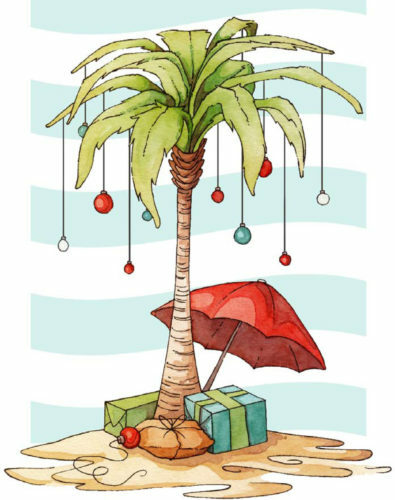 Happy Holidays to you and your family from everyone at Remarkable Honeymoons! Air Tahiti Nui is having a limited-time sale! To celebrate their new 787 Tahitian Dreamliners, Air Tahiti Nui is offering round-trip economy fare from LAX from $787 per person. Vacation in Tahiti and enjoy the world’s most beautiful island paradise and explore its natural wonders. All Air Tahiti Nui airfares include one free checked bag, complimentary inflight entertainment, and a choice of meals and alcoholic beverages. Hurry, sale ends November 9, 2018! Don’t wait – call us today to book your trip to remarkable Tahiti. We will take care of your flights and help you choose the best place to stay (click here to explore our favorite Tahiti resorts). The team at Remarkable Honeymoons loves nothing more than to talk travel! As avid travelers ourselves, we are always looking for the best experiences for our families, our friends, and of course, our clients. Fill out My Travel Profile today (and request a copy if you’d like to refer back to it yourself). Our team will take it all in and do some research. We might have the perfect offer already but if not, we will keep your profile in mind as exclusive offers come across our desks. Let us know what you think of this new tool and if you have any suggestions for additional information you would like to include. 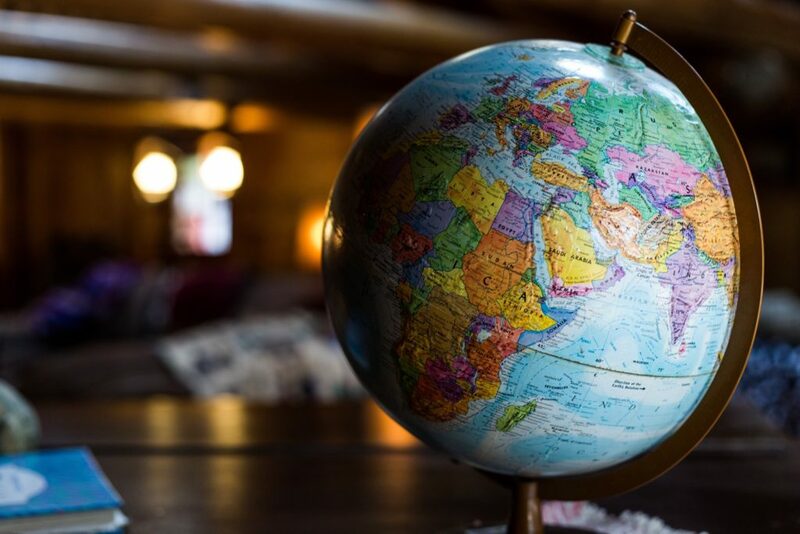 We can’t wait to find out more about your personal travel profile! The new fleet of Boeing 787-9 Dreamliners will begin operation in November. To celebrate, Air Tahiti Nui is offering their lowest fare of the year. Don’t wait – call us today to book your trip to remarkable French Polynesia. 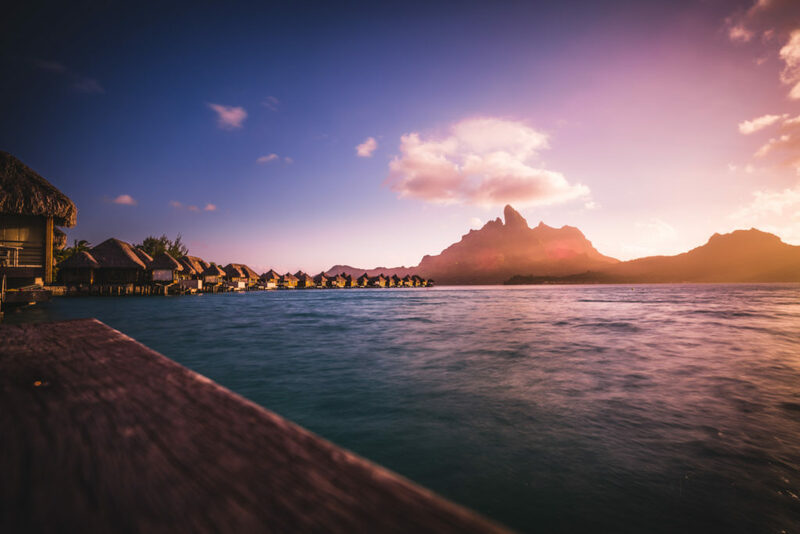 We will take care of your flights and help you choose the best place to stay (click here to explore our favorite Bora Bora resorts). Fiji Airways is having a limited-time sale! Don’t wait – call us today to book your trip to remarkable Fiji. We will take care of your flights and help you choose the best place to stay (click here to explore our favorite Fiji resorts). No Time to Honeymoon? Mini-moon instead! For many of our couples, a two-week honeymoon right after the wedding just isn’t possible. Work/family commitments or budget concerns may mean that you need to stay close to home for now. Or it may not be the right time of year to visit your farflung dream destination. But that doesn’t mean you have to go straight back to work after your big day! You still deserve to get away and enjoy the romance of being newlyweds. 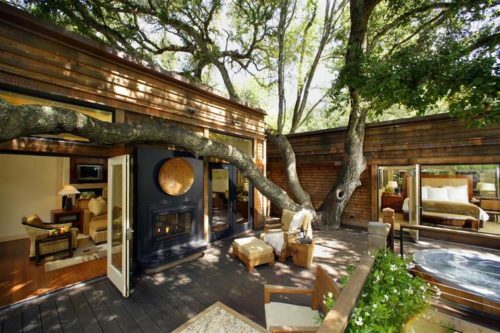 If you do decide to postpone your dream honeymoon, a mini-moon may be just the thing. 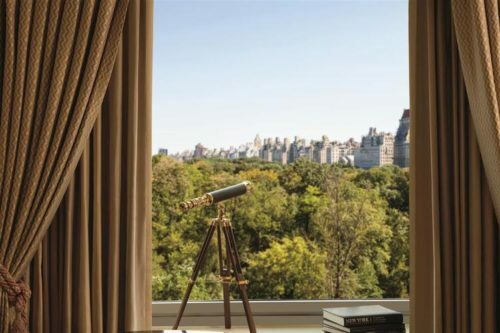 A mini-moon can be a long-weekend or 5-day escape closer to home. Avoid the long flights and jet lag, spend more time relaxing and enjoying yourselves. We have so many ideas for Remarkable mini-moons! 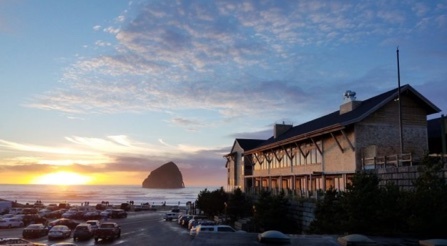 But here are a few of our favorites from around the United States. Contact us to find out more. 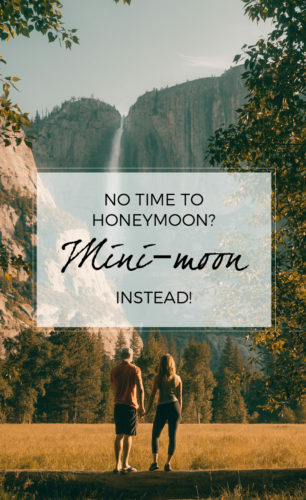 Please call us at 1-866-614-1803 to speak with a member of our team about planning your mini-moon. Fly to Fiji for less! Fiji Airways is having a sale for the next two weeks only! This is one of the best offers of the year so don’t wait – call us today to book your trip to beautiful Fiji. We will take care of your flights and help you choose the best place to stay (click here to explore our favorite Fiji resorts).